Of the many hobbies one might have overlooked in the past, playing video games is one activity that will soon become unavoidable. Current demands in gaming are directing developers to create games that help us interact with our environment in real-time, seamlessly integrating technology into our lives. While some might find that statement tough to swallow, we are already seeing video games popping up in our daily lives. Grandparents are playing Wii Tennis and kids are throwing frisbees through PlayStation Sports Champions. Online gaming connects players from around the globe, enabling family and friends to interact in collaborative, stimulating and entertaining ways. Games are going beyond the screen. Social is maturing into Societal. In addition to generally just wanting to have a bit of fun, 56% of those surveyed agree that they are using gaming to socialize and meet new people, while 47% hope to achieve personal goals through gaming. Of these gamers, the majority prefer smartphones for gaming, leaving them untethered and able to socialize through the activity. These “new gamers” are social, thoroughly engaged with the “offline” world, and exceedingly goal-oriented. These players are the sort that hope to improve themselves and, by association, impact society in a positive way. What do new gamers expect in the future? New gamers are eager to see games go beyond the screen and easily merge “online” with their “offline” lives. For example, video games (while once constrained to a static controller) are now capable of motion-sensing without handheld remotes (ie. Microsoft XBOX 360’s Kinect) and engaging players with “real” activity. 92% of these gamers hope to see more “life games” — the sort that help them achieve personal goals like eating healthy, working out, learning about science, or completing household chores. We’ve already seen these types of games in iOS apps like GymFu and Epic Win, both applications that turn otherwise mundane activities into fun, competitive or entertaining experiences. 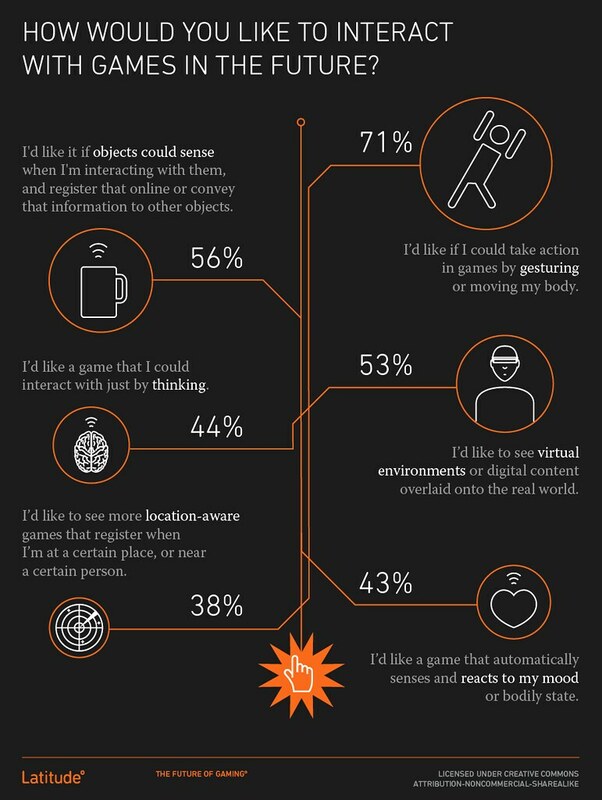 96% of those surveyed are interested in seeing games that help impact the world in a positive way, or involving themselves in social experiences that make activities more “game-like”. For example, gamers are more likely to meet up with neighbors for “social adventures” like community scavenger hunts while forming teams, etc. While some may have originally believed that video game players are the sort to be confined to the dark cave of their room, wasting away while society evolves past and around them, these new gamers are instead defying the social stereotypes of the past. 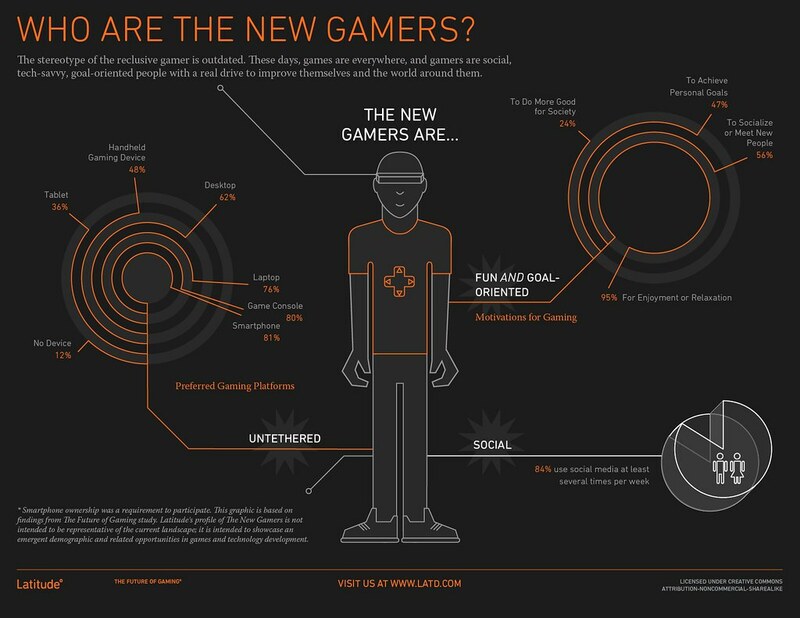 New gamers are actively social and eager to interact with their neighbors and environment through gaming. For companies and brands, this emerging demographic represents a large market that is more eager to engage their products or services through more entertaining means. 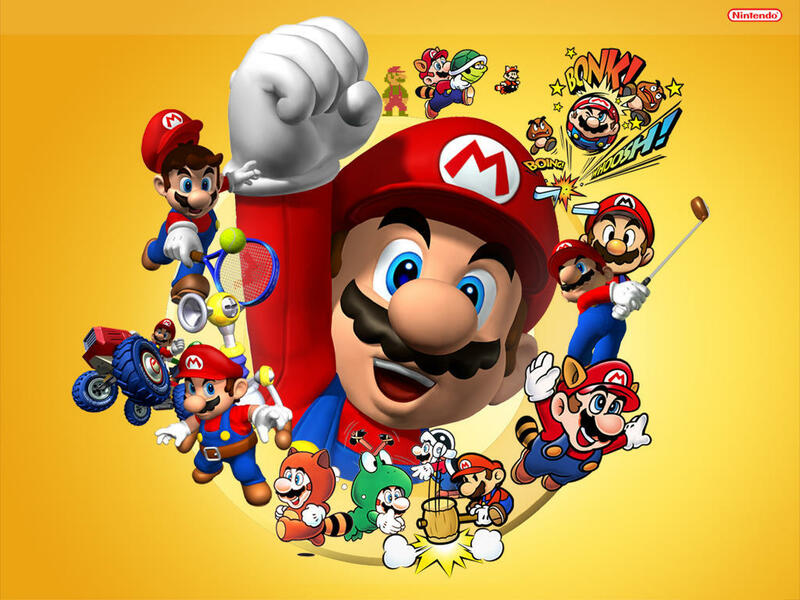 For society as a whole, these new gamers are looking to connect with each other through positive experiences shared through gaming. How do you see games impacting our lives in the future, and how are games affecting your life today, if at all? Let us know.